The Tour de Fleece spins on! I love the colors, what is it? Oh, love those blues and greens! Practice, practice, practice! 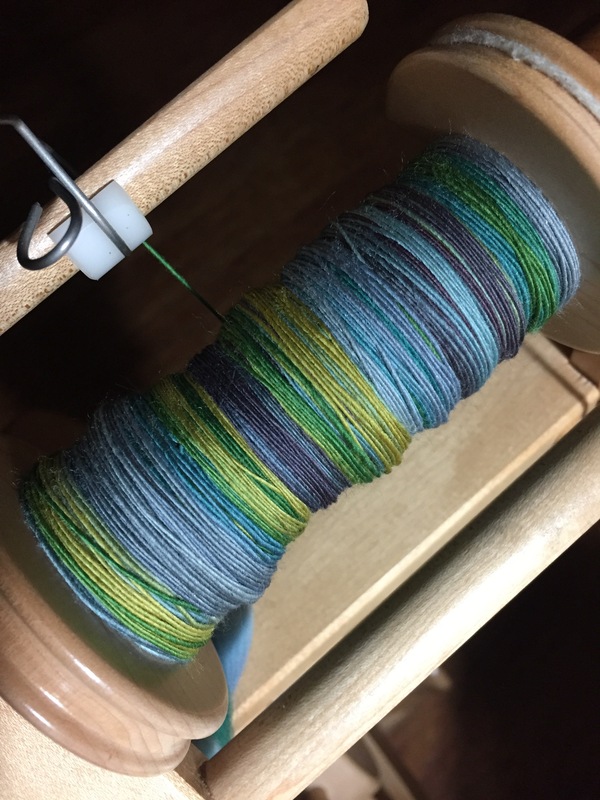 And a lot of time spent spinning less consistent yarn! I did a while back on Instagram, but I could see about doing a quick YouTube video sometime.